We are excited to announce our grade level trips for this Spring! 7th Grade will experience time travel as they visit The Museum of the American Revolution on June 17th. 8th Graders will be celebrating a successful Middle School experience at Kalahari Waterpark on June 14th. Click here for the informational letter. As always, Pomptonian encourages everyone to make healthy dining choices and to eat a balanced meal. Every day there will be a variety of entrées available. 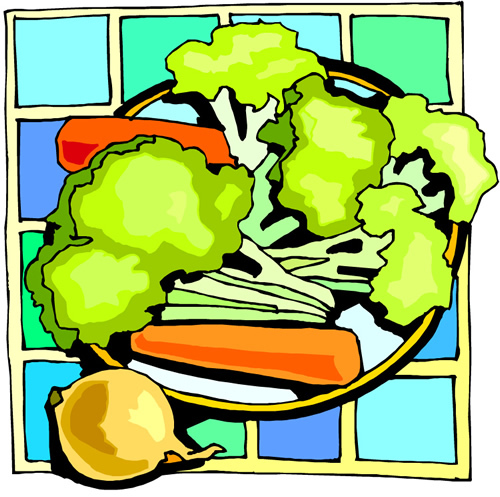 Your student’s meal includes selections from an array of fresh fruits and farm fresh vegetables. Our cafeteria staff appreciates your patience and understanding as we designed menus that complied with the new Healthy, Hunger-Free Kids Act regulations in September and make adjustments for the new changes this December. Thank you for visiting our website. If you have any questions, please feel free to contact us.